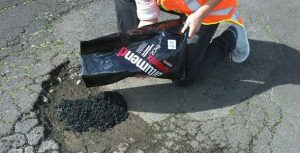 Highroads Ltd is here to provide you with more information, answer any questions you may have and create an effective solution for your roading needs. At Highroads we believe in helping our communities and every year we donate 20% of all profits to families and children in need. Not only do you get great products at great prices but you also contribute to making our communities a better place.